Residents living at OneEleven are near lots of holiday attractions and events. Start the season at one of Chicago’s most treasured holiday events, the Magnificent Mile Lights Festival. For the 2018 season, The BMO Harris Magnificent Mile Lights Festival offers guests a variety of family-friendly activities at Lights Festival Lane. It will be followed by a cherished tree-lighting parade and a fireworks display over The Chicago River. The first point of entertainment will be in Lights Festival Lane at Pioneer Court. First, get started with some warm food and drink. Various restaurants, stores, and businesses will gather to offer attendees food and drinks and complimentary samples. You can enjoy chances to win prizes, charitable opportunities, and giveaways, too. Additionally, the expanded Kid’s Zone Tent by BMO Harris will have fun-filled activities including a holiday-inspired face painting station. There will be fun props for photo-taking amusement and a photo decoration station, too. Then enjoy the tree-lighting parade. The tree-lighting parade is the highlight of the Magnificent Mile Lights Festival. Chicagoans cherish the parade. Disney’s Mickey and Minnie Mouse lead the event. The illumination of trees along Magnificent Mile will officially mark the beginning of the holiday season. The parade will be filled with nationwide marching bands and animation character balloons. It will also have performing artists and holiday-themed floats. Then, once the parade is over, walk towards the river. Attendees can end the night watching the fireworks display at The Chicago River along Michigan and Wacker, too. OneEleven residents live in one of the most happening neighborhoods in Chicago. 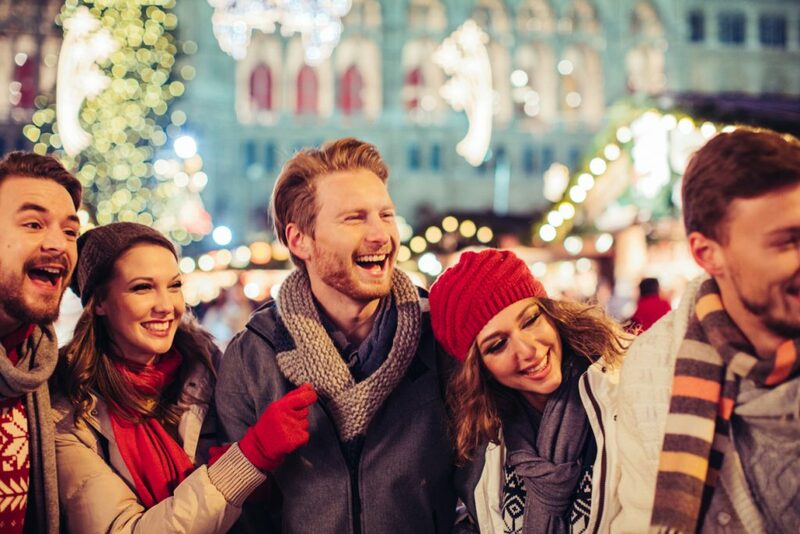 With its convenient location, residents can look forward to a variety of appealing events like The Magnificent Mile Lights Festival. If you’re not ready for winter yet, then explore these local autumn attractions instead. For information on our available units or to get in contact with us for any reason, please contact us.